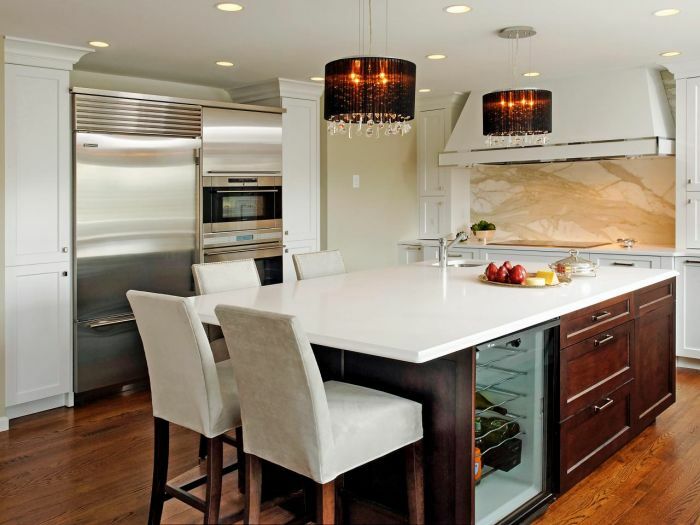 Selecting kitchen island lighting can be a daunting task. 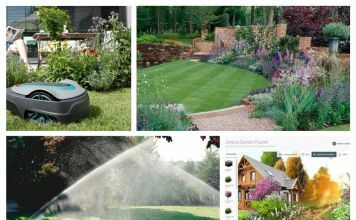 There are thousands of styles from which to choose. 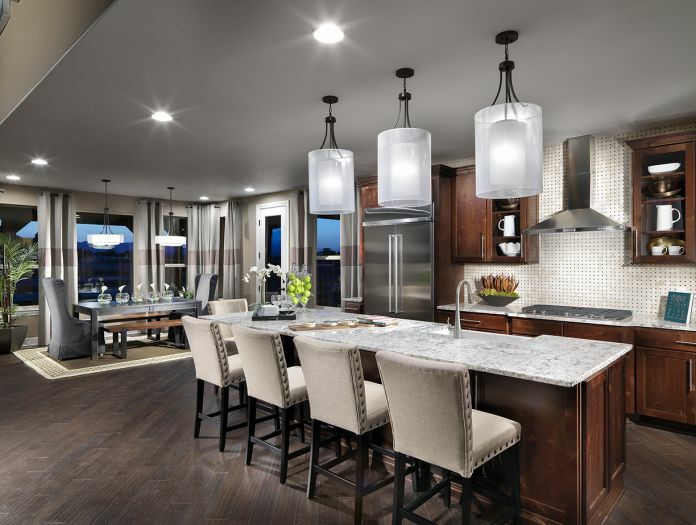 Whether it’s time for an update or you’re choosing fixtures for a new home, making the right choice is important for style and function. Is your kitchen island a prep area, a space for casual meals or both? 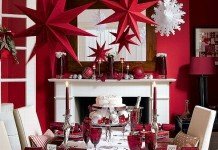 What is the style of your home? 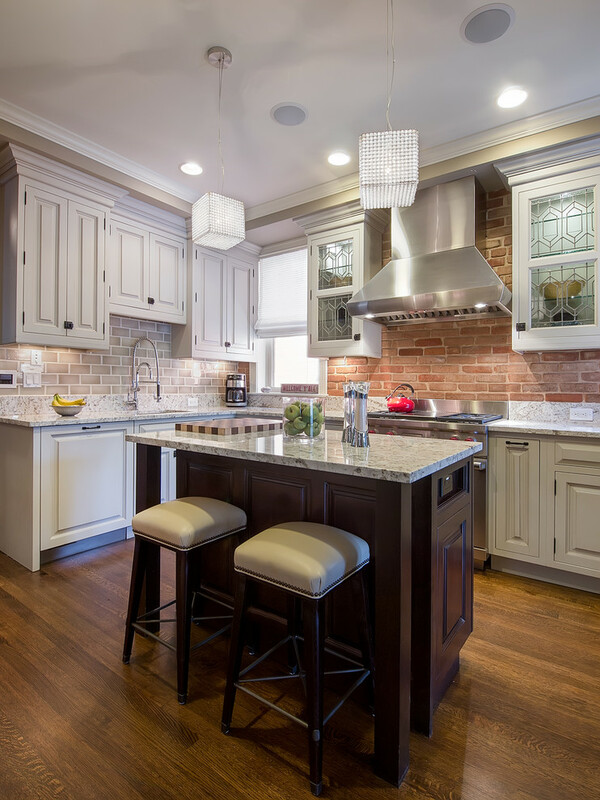 These are some of the questions you have to ask yourself when selecting lighting for this space. 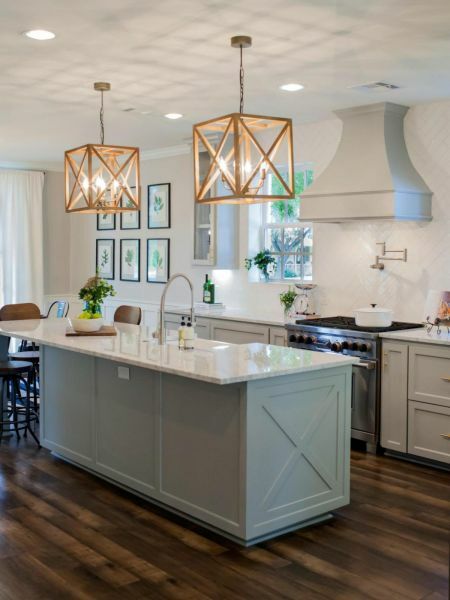 Pendant lights are a favorite choice for the kitchen island and can meet all your needs and style decisions. Installing pendant light fixtures at varying lengths gives your kitchen drama, as well as an increase in light. 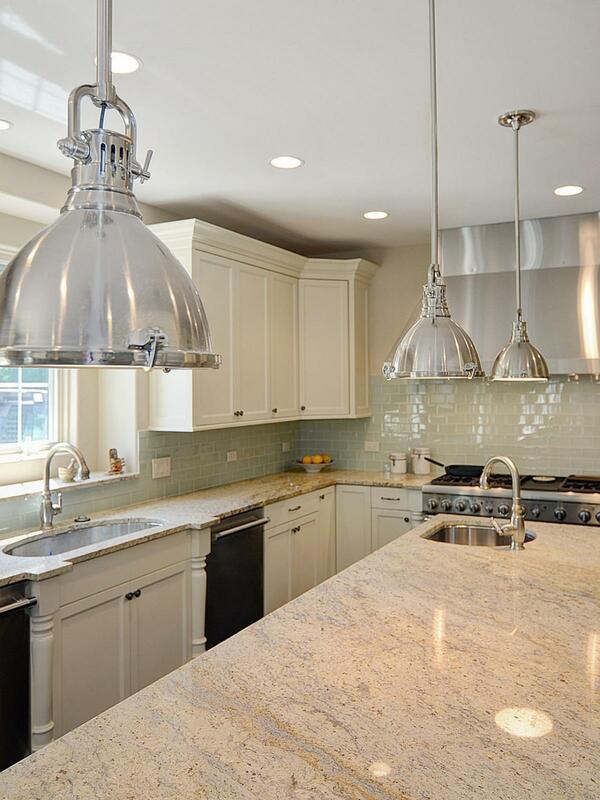 The ideal distance between light fixtures and the top of the island is 30-36″. Spacing will vary depending on the number of lights you install. 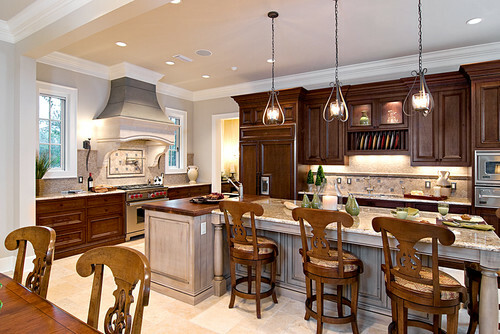 For two pendant lights, the average distance apart should be at least 30″. 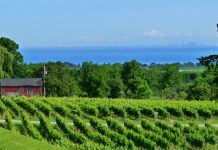 If you choose to have three lights, the distance between them should be 26″ and 12″ from the edge of the island. 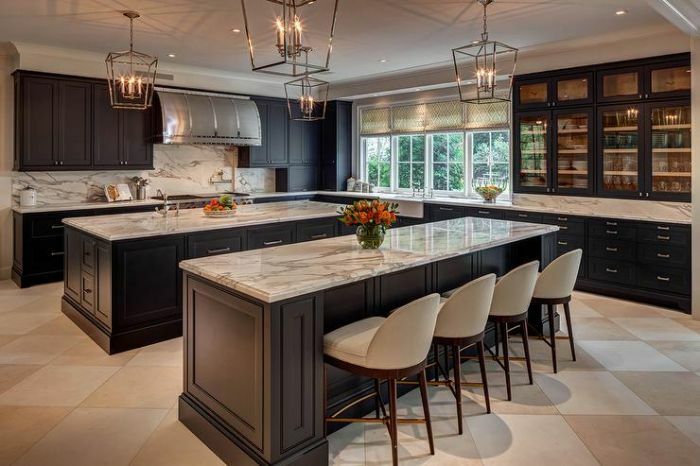 Of course, this should be customized to fit with the size of your kitchen island. Mixing pendant styles of the same materials is a way to add drama while keeping the look uniform. Choosing the style of light for your kitchen island can be based on your room’s design. Is your kitchen modern or more traditional? 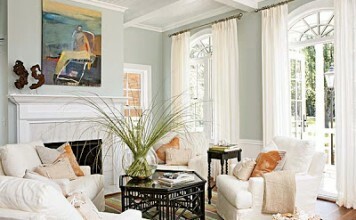 Do you want to keep the style similar or do you want to create a dramatic contrast? Highly modern styles can be quite the feature. 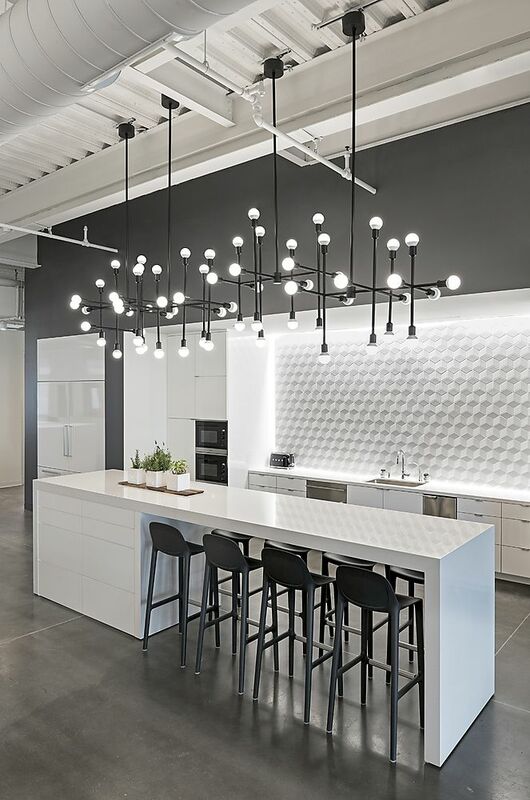 There are numerous pendant light styles that fit within traditional or contemporary spaces. If you find yourself drawn to a particular style of lighting fixture, explore different versions to find the right one for your kitchen. 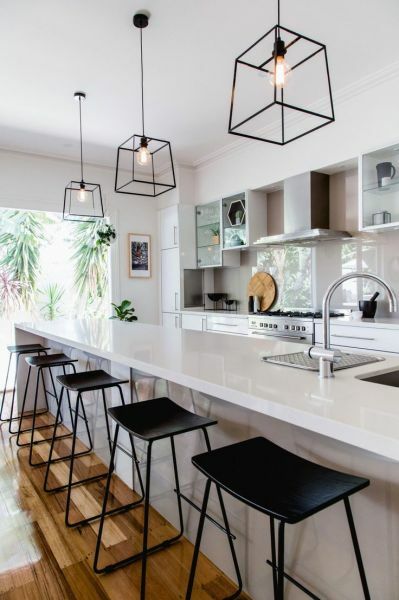 The cage style of pendant light comes in simple modern alternatives as well as rustic, industrial and traditional. 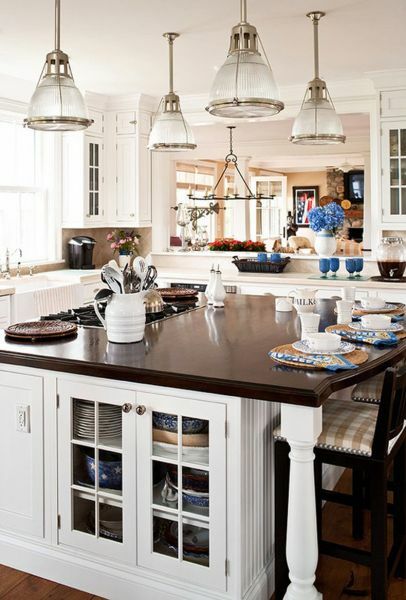 Simple wood frames with candle bulbs add a touch of classic style to this kitchen. 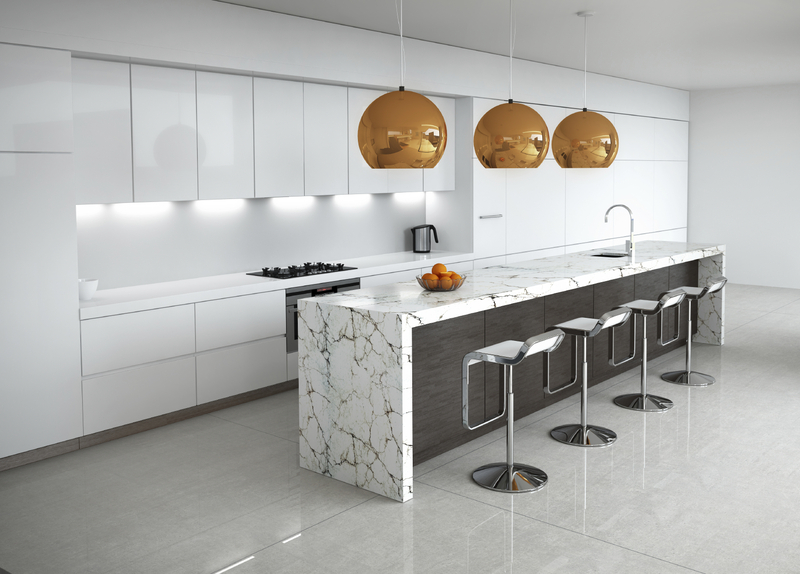 Gold dome lights contrast nicely with this modern white kitchen space. Notice the equal spacing of each light. 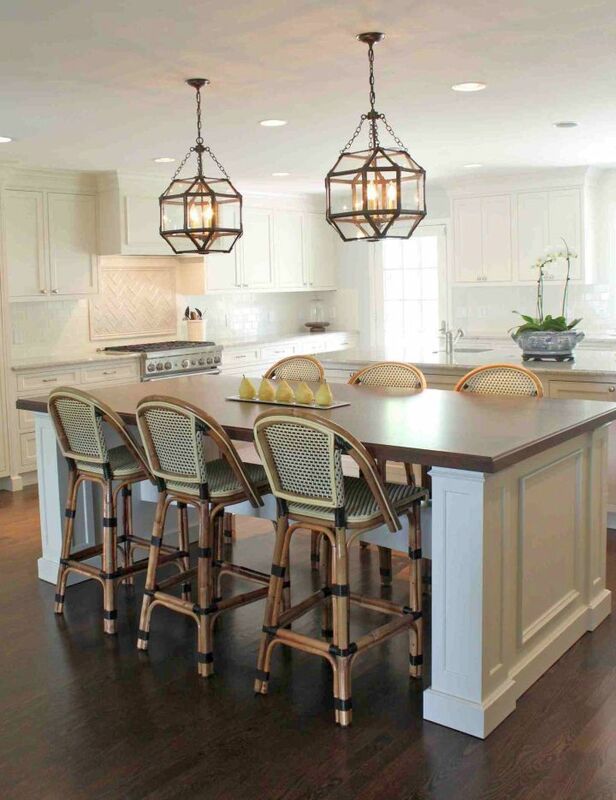 Candle style pendant lights are a great match for more traditional spaces and are classically stylish. 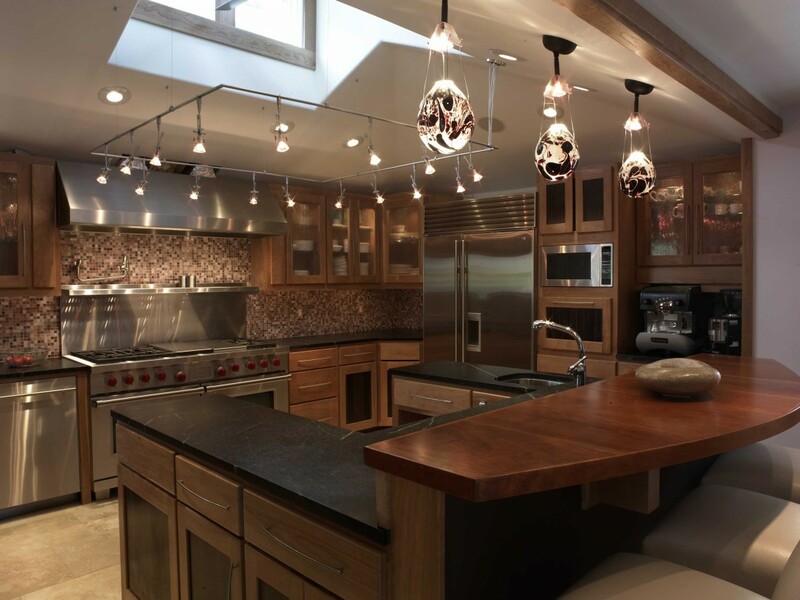 Yes, kitchen island lighting must be functional, but you can put the “fun” in functional with some great style choices. Industrial style lighting is a current trend and can be mixed with a variety of interiors from modern to traditional. This is a fun choice that will make your kitchen island the talk of the house. 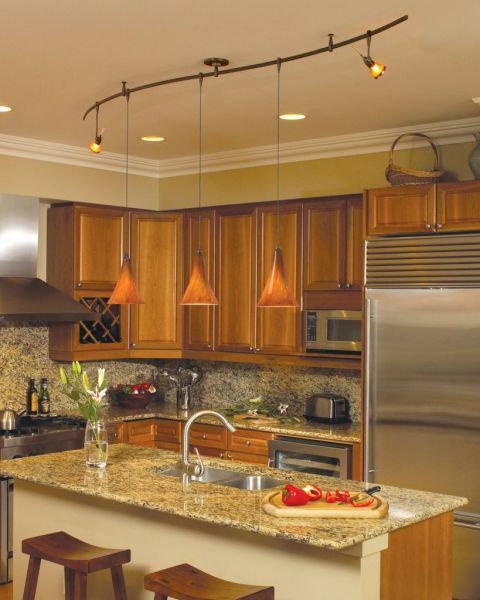 Add some sparkle to your kitchen with elegant pendant lights with crystals and decorative shades. There is no rule that this type of lighting has to be relegated to just the dining room. 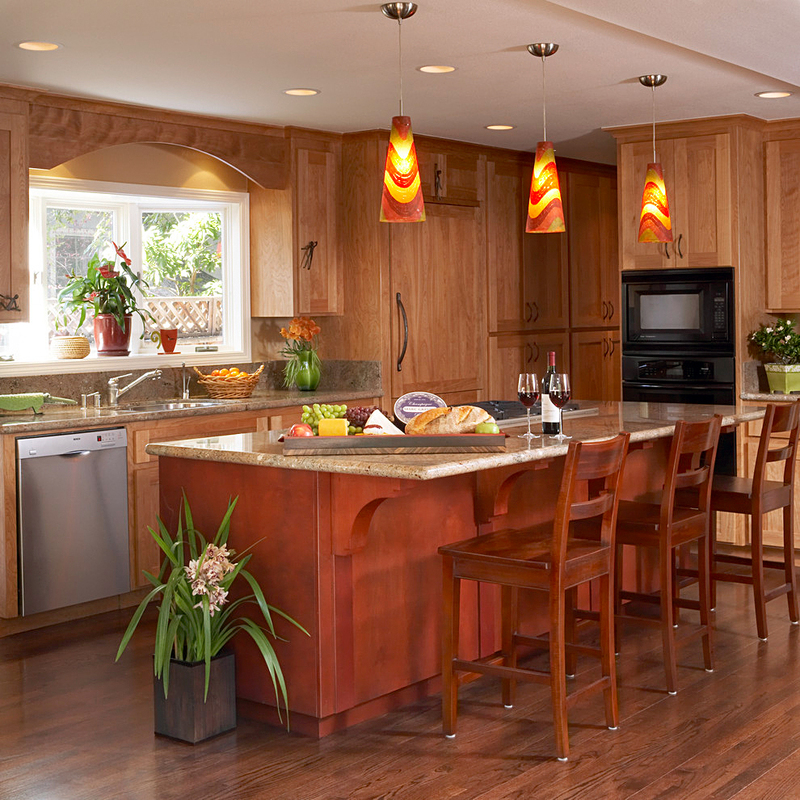 Play with color in your selection of kitchen island lighting. 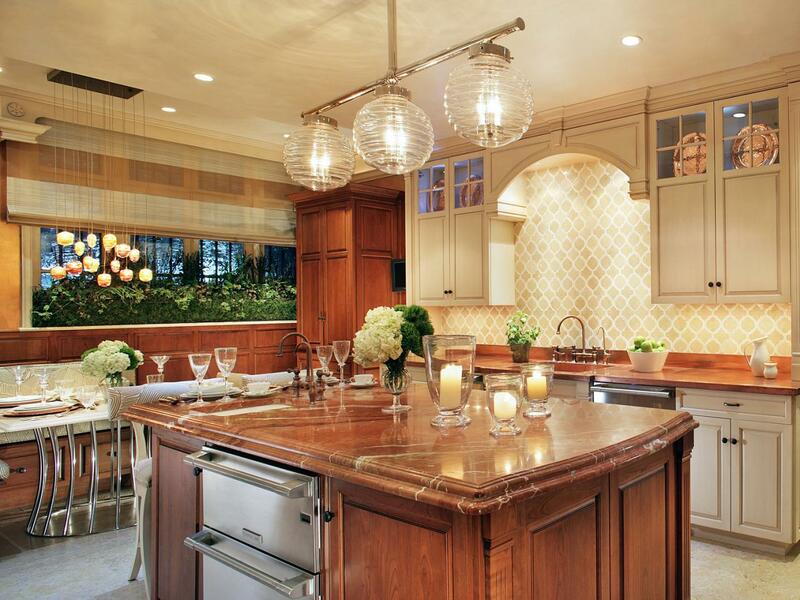 Choose beautiful colorful glass pendant lights. The pattern and color options in this style add a unique character overhead. In addition, the colored glass creates a softer light. 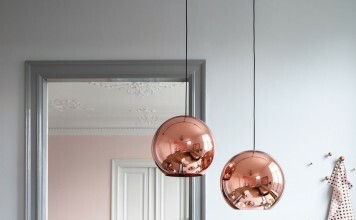 These work nicely along with recessed ceiling lights. 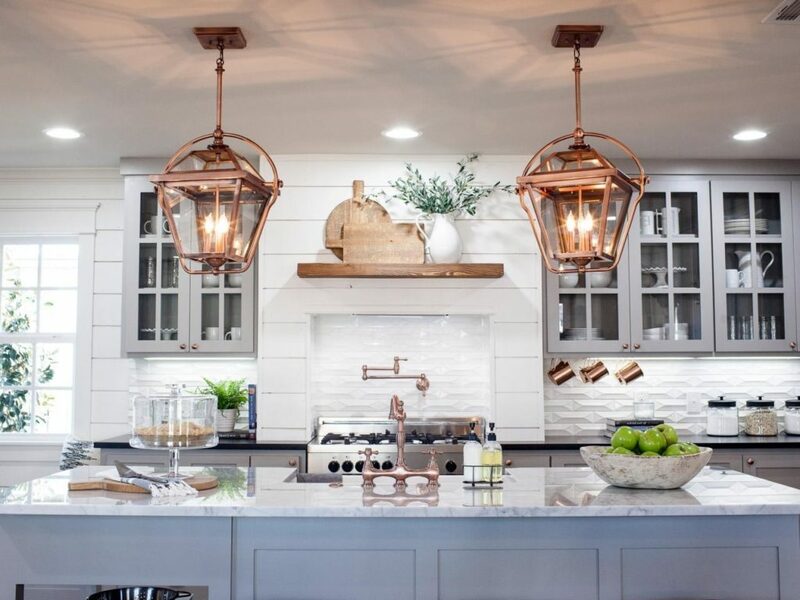 Beautifully detailed metal pendant lights in iron, copper and brass add their own character to a kitchen island. 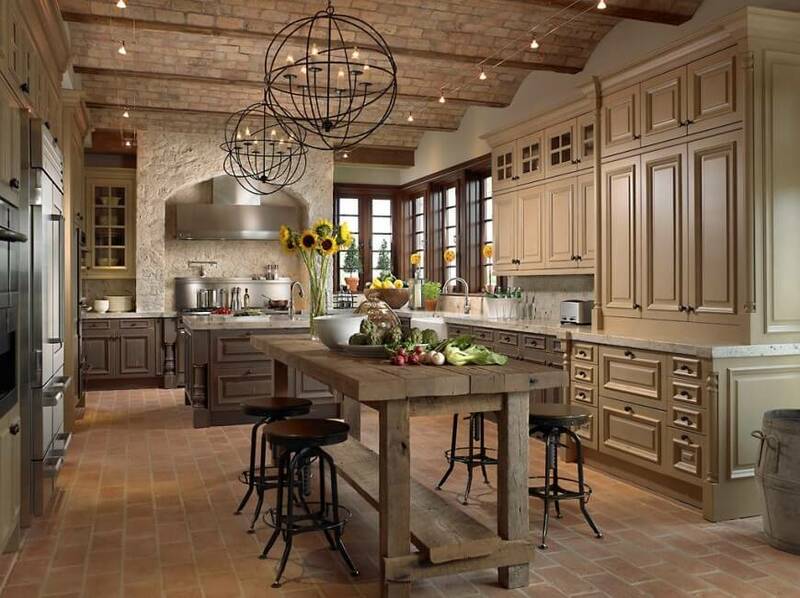 They can be rustic or elegant. These iron orb pendant lights offer just the right touch of rustic style and their size is in proportion to the kitchen. Copper makes a great addition to any kitchen and these classic pendant lights accent this island beautifully. 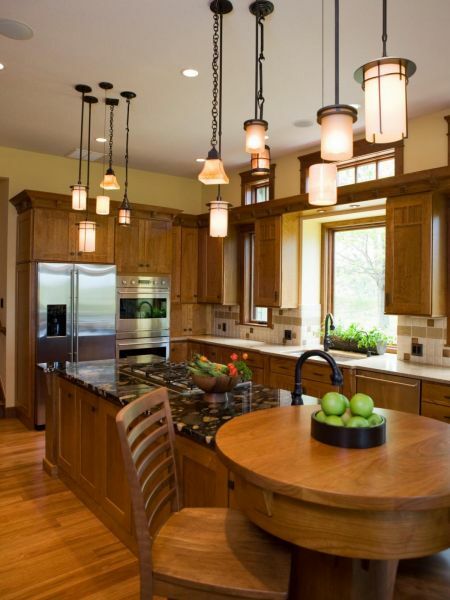 Brass lantern pendant lights top off this kitchen in traditional style. 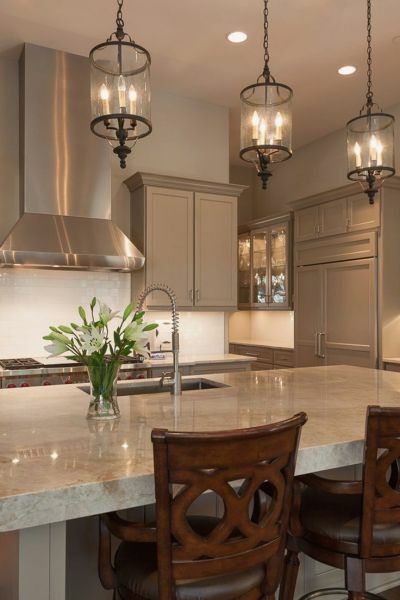 There are a dizzying amount of lighting options for kitchen islands. Before you step into the fray, arm yourself with ideas of style and function. 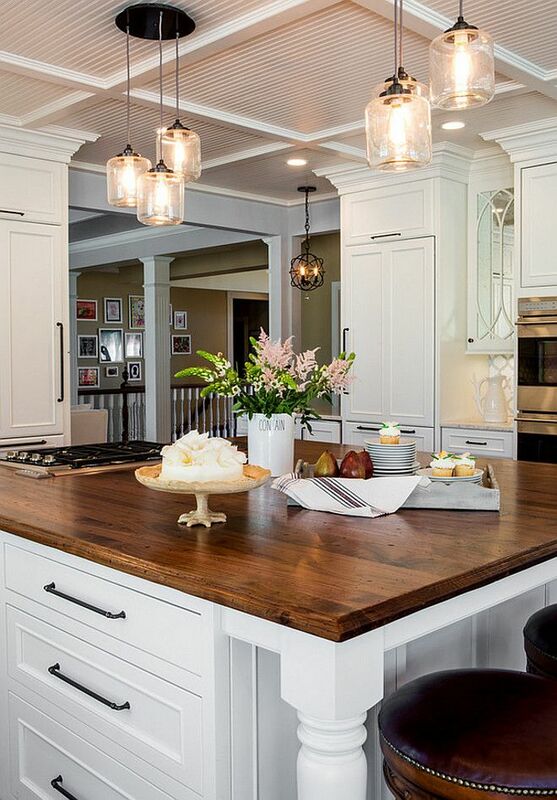 Once you make the choice, your kitchen island will benefit from the beauty and added functionality of lighting. Previous articleWhat Happens if my Neighbor Builds Over the Property Line?